Okay... maybe CURE is too strong. Actually, it's not. It's the perfect word. Hear me out. Painting Challenge Round-Up and a WINNER!! 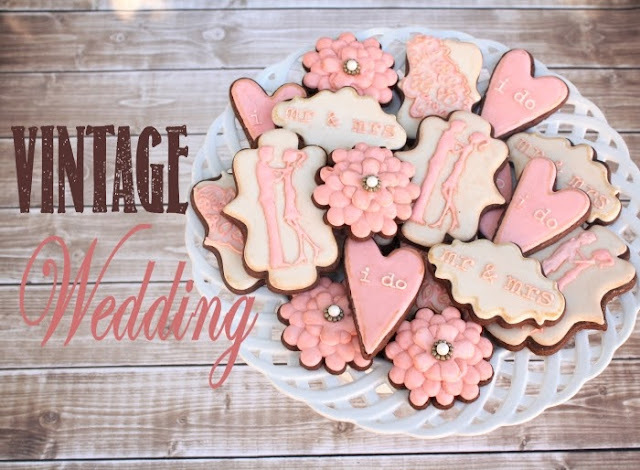 You guys -- Painting on cookies is your THING!!! You all completely rocked that challenge last month! It was nearly impossible to narrow down my favorites! 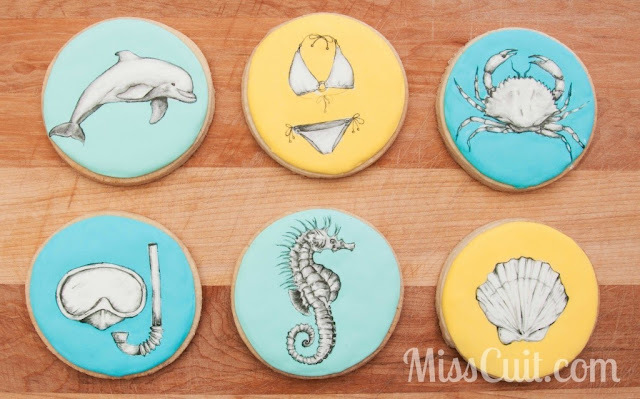 I actually looked at these beach cookies from MissCuit THREE times before I really understood that these were the cookies and not the inspiration. I absolutely LOVE how she combines wet-on-wet with painting! And... she even has a tutorial. Click on the picture above to go to her site. And these stunning New Orleans cookies from Elizabeth at Sweet Art Sweets are absolutely stunning in their stunning stunningness. Seriously, the combination of piped lines and painted art... ahhh..... AMAZING. And another set of destination themed cookies with incredible texture and shading from Rebecca at The Cookie Architect. And of course... the most gorgeous, calming colors that ever existed.